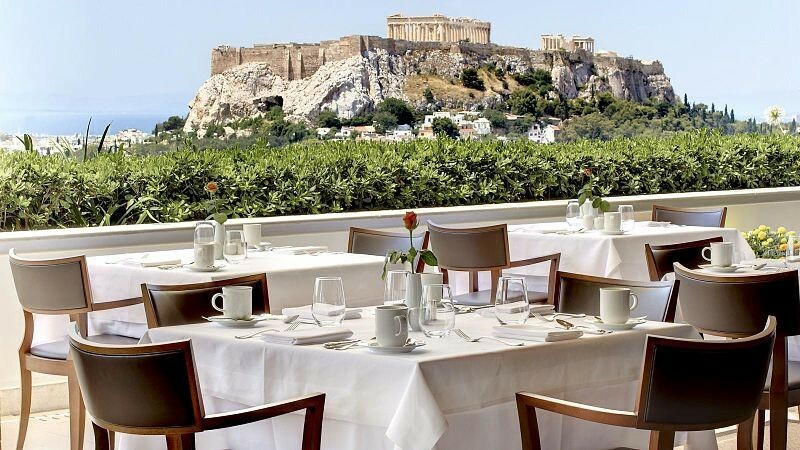 One of the best rooftop restaurants of Athens is situated on the top floor of the Grande Bretagne Hotel. 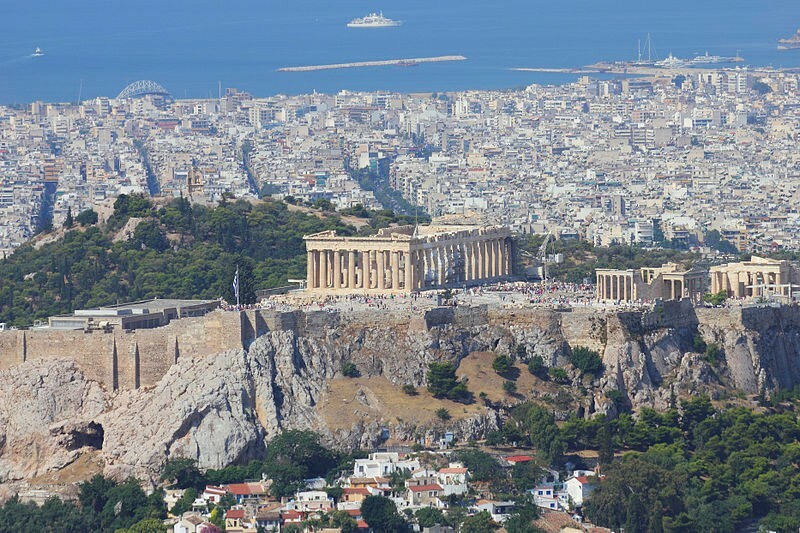 It provides a unique view of the Acropolis, which is especially beautiful at night. But GB Roof Garden is famous not only for its spectacular panoramas. It serves fantastically tasty dishes of Mediterranean cuisine created by local chef Asterios Kustudis. 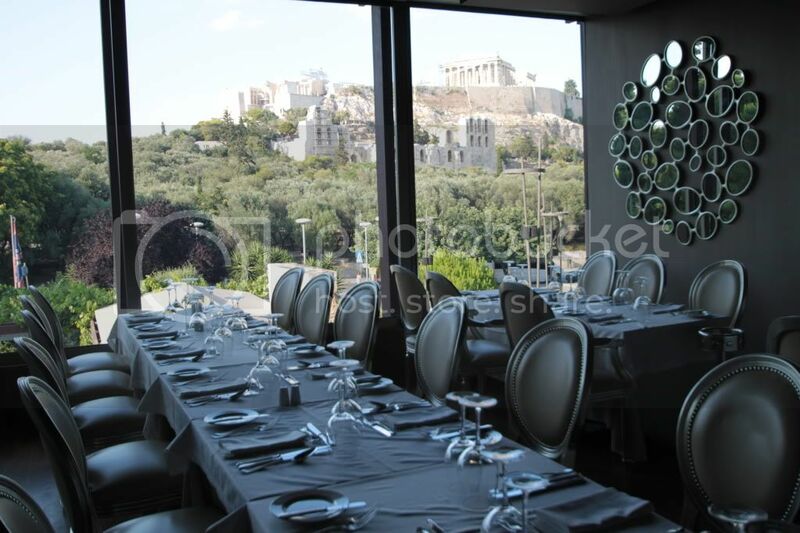 GB Roof Garden is considered to be one of the most prestigious culinary establishments in the whole Athens. Dinner for two persons will cost you about 100-150 Euros, a bottle of wine – from 30 Euros. By the way, try to reserve your table in advance to get the best spot overlooking the city. If you’re dreaming of a lovely dinner in the French style, set off to the only restaurant in Athens featuring two Michelin stars. Spondi offers two halls with different interiors and two patios, so there is a plenty to choose from. However, it’s better to take care of booking a table in advance. The culinary philosophy of this establishment is revealed in two words – “elegance” and “refinement”. Experienced wine sommelier will always help you to make the right choice. Dessert menu of Spondi is especially worth your attention, and will be a great completion of your romantic dinner. 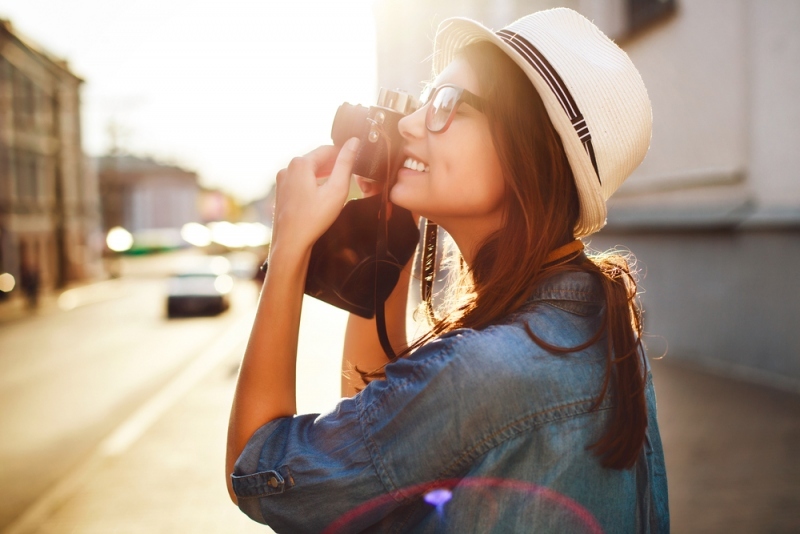 When planning your budget, take into account the fact that the average restaurant bill is about 100-170 Euros. Wine prices start from 22 Euros. It’s hard to imagine a lovely romantic date in the Greek capital without a glass of delicious wine. So set off to Dionysos to enjoy it! If you’re tired of the evening views of Acropolis, Dionysos can be a great spot to relax, because it’s located in the cozy garden. In addition, romantic live music and a lot of candles everywhere make surrounding atmosphere just incredible. Traditional Greek dishes are cooked in a modern way, with particular emphasis on serving. Dinner for two persons will cost you about 80-130 Euros plus 20 Euros for a bottle of wine. 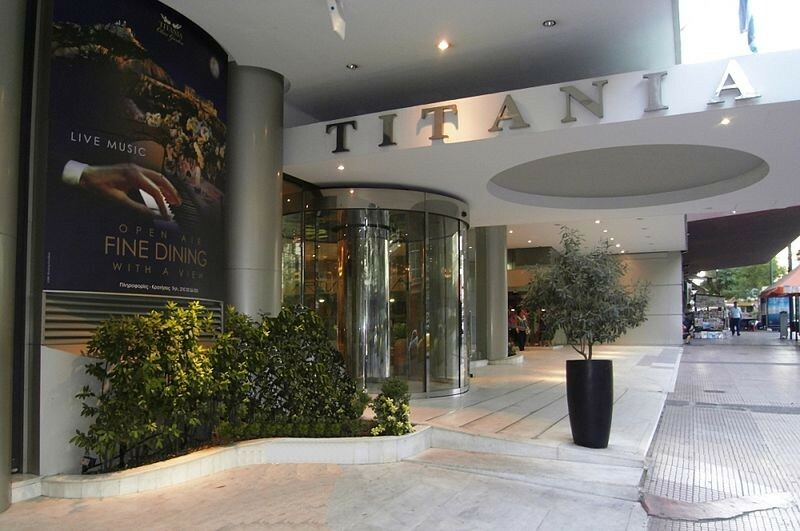 Like most restaurants of our top-list, Olive Garden is situated in the heart of Athens and offers an opportunity to enjoy fascinating panorama of the city. But the romance of the establishment is also revealed in its interior. If you are lucky enough to reserve a table outdoors, you will breathe in the amazing scent of roses planted along the summer platform. It can be windy on the terrace in the evening, so helpful staff will provide you warm blankets. 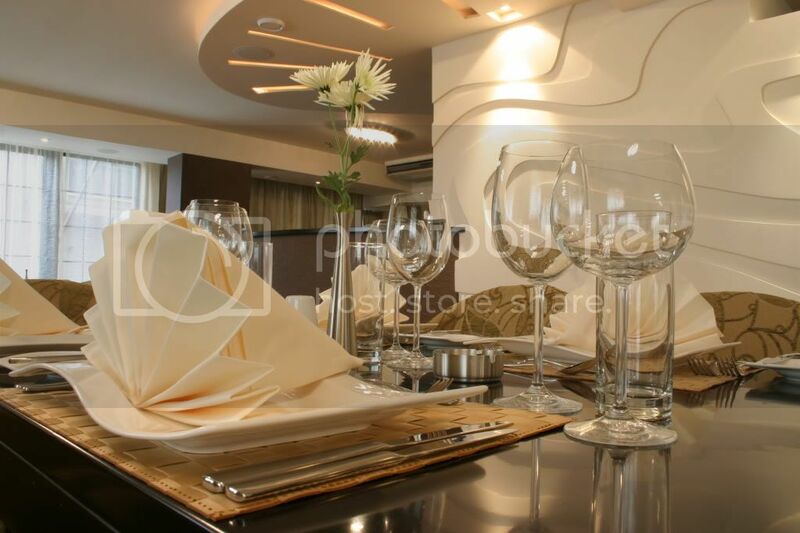 Another advantage of the restaurant is that it works at Titania Hotel, and if you wish, it’s always possible to reserve a free room for two. For an additional fee you can also order a ‘Romantic design’, and then your room will be decorated with rose petals and candles. The prices in Olive Garden are quite low: for a dinner of several courses you will have to pay about 70-100 Euros. The minimum cost of a bottle of wine – 18 Euros. Lostre Kouzina cannot offer beautiful views of architectural landmarks, but will please with a homely atmosphere. All the elements of the interior are made of natural materials. The first thing that attracts the attention of visitors is an unobtrusive aroma of herbs, which are everywhere. You can find them fresh, planted in pots and dried in bags that serve as elements of decor. The windows of bright and spacious restaurant’s hall overlook the courtyard with olive trees. The cuisine in the restaurant is exclusively local, with Greek-style generous portions. Meat dishes and homemade wine are what you should definitely taste at first. 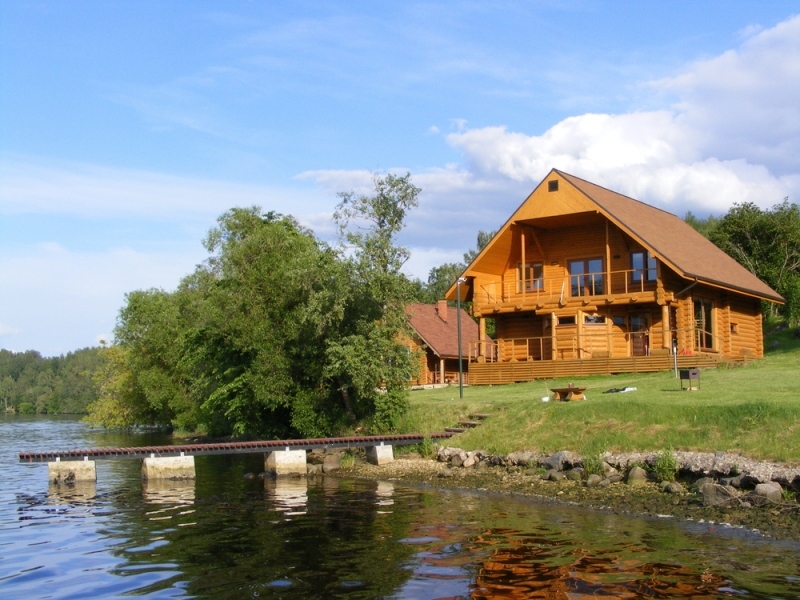 Prices in Lostre Kouzina are very attractive – dinner for two persons costs 25-30 Euros. The cheapest bottle of wine costs 2 Euros and for 7 Euros you can enjoy an amazing homemade wine. 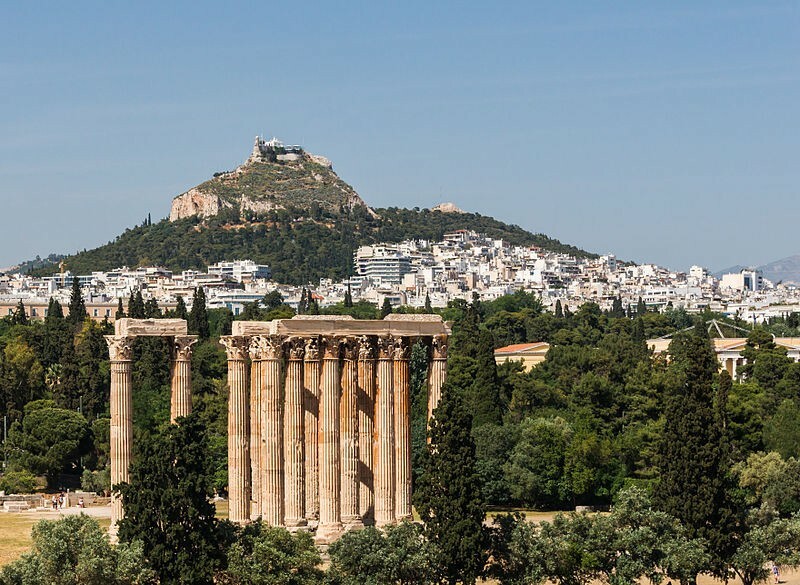 So, each of these Athens’ restaurants will be a nice spot to dine in a relaxed romantic atmosphere. Want to reach your favorite one quickly? 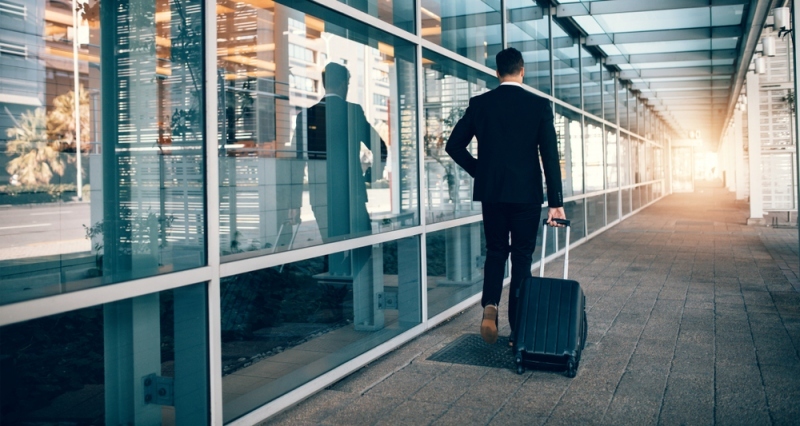 Then rent a car at Athens Airport, and find it by using the car’s GPS device.